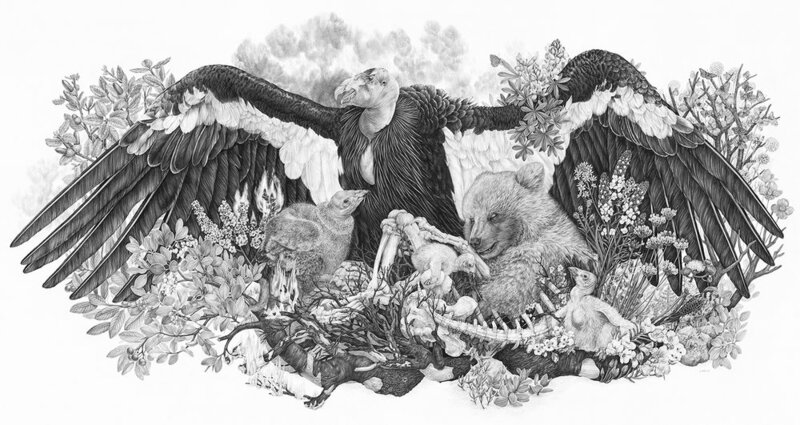 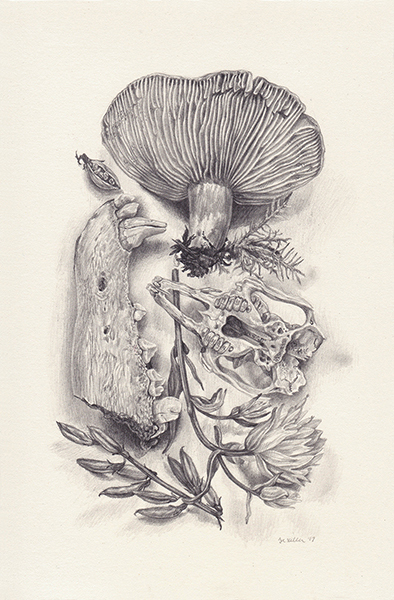 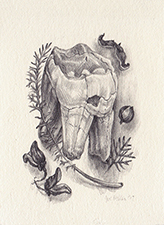 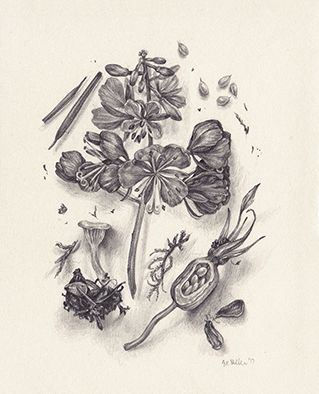 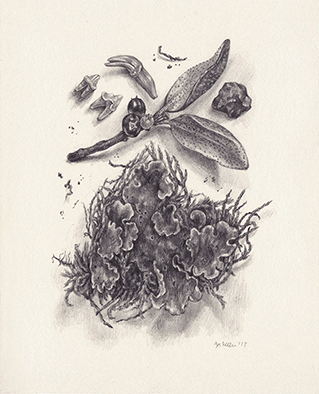 Zoe Keller draws upon the traditions of scientific illustration to create highly detailed narrative graphite drawings that focus on biodiversity loss and at-risk landscapes within the United States. 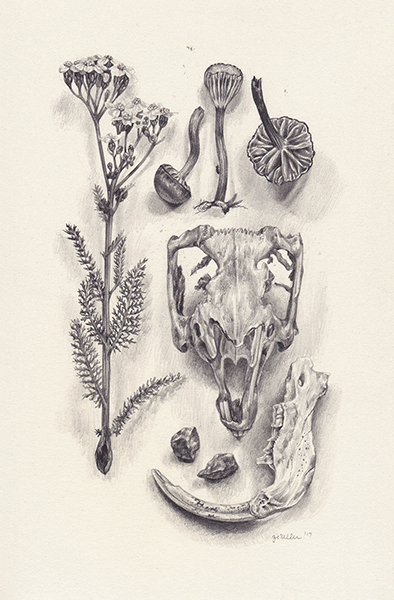 She is currently based out of Portland, Oregon. 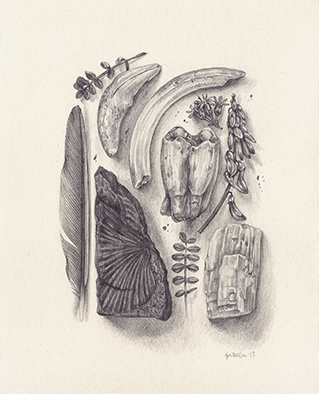 You can purchase Zoe's original drawings in our online art shop here!